Adding security features to your home doesn’t have to be expensive or time consuming. 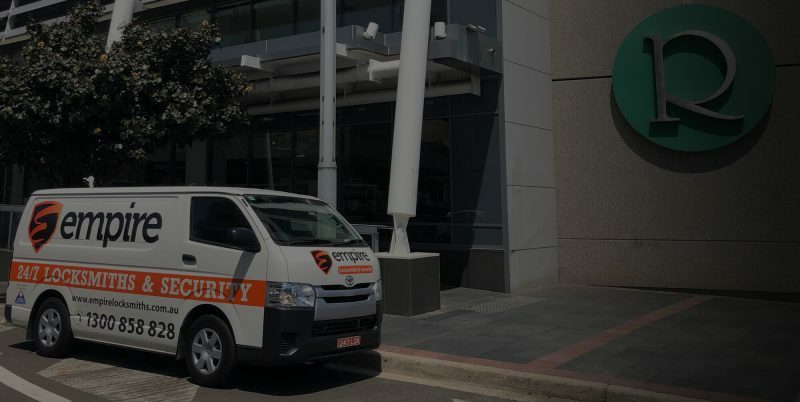 Here at Empire Locksmiths, our Lindfield locksmith takes care of your security and locksmith needs at competitive prices. This however, doesn’t mean that the quality of our work and products has been compromised to that of a lower quality and standard than our competitors. We put our customers first to ensure that they receive the service and products that they deserve. We wouldn’t be where we are today without our customers, so we’ve made your satisfaction our main priority. For more information about our services and products available, talk to our locksmith and security experts at our locksmith in Lindfield on 1300 858 828. 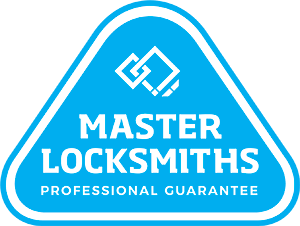 Need a Locksmith in Lindfield fast?